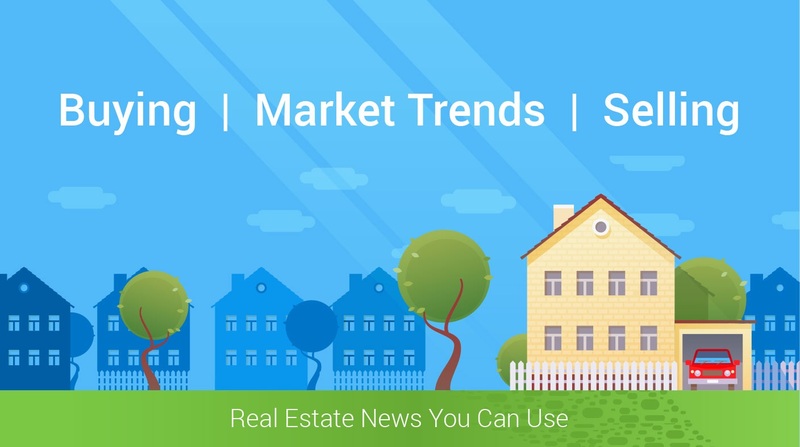 According to US.News and World Report now might be the time to sell your home. I have attached the article and web link https://www.msn.com/en-us/money/realestate/why-you-should-sell-your-home-in-2019/ar-BBUuwZu?ocid=spartanntp. No one can predict the future but if you have questions about selling your home this year it will be my pleasure to assist you with the real time data to help you make your decision. Click the contact me button next to this blog, leave me a message and I will get back with you. • New buyers are still entering the market. • Interest rates are still on the lower end. • You have high equity. • Selling now will be better than waiting till 2020.